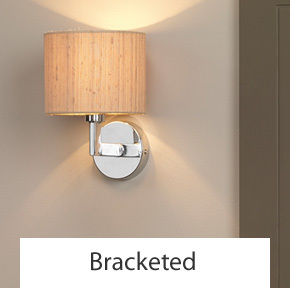 With literally thousands of wall lights, you're going to find your perfect design right here. 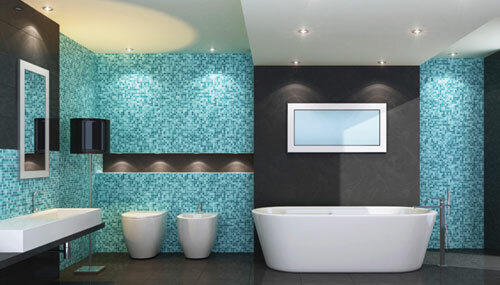 In this section you can browse by design styles, if your unsure on what you would like it can be good to browse these styles to get a feel for the differences. 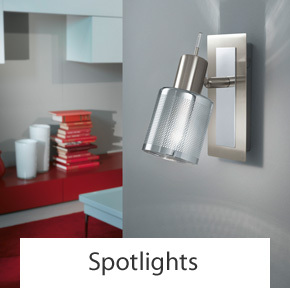 When choosing your choice of wall lights there are a number of considerations that you should be thinking about. 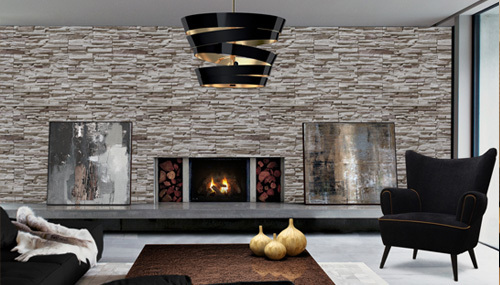 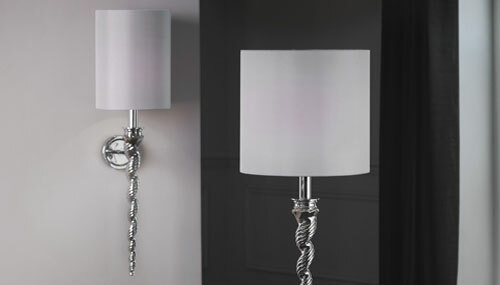 Are you looking for lighting that will be decorative or the type that is unobtrusive and blends into the background? 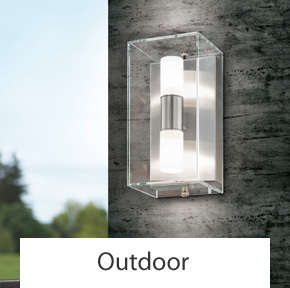 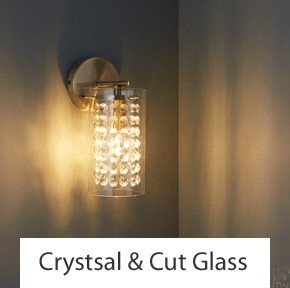 Decorative wall lights are lights that add a little wow factor such as a cut glass or crystal design, these work well in modern designed rooms that need a little zing. 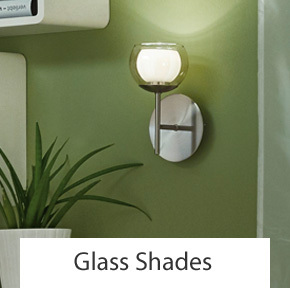 Both glass shades and candle wall lights work well to as they provide interesting lines and come in both modern and traditional designs. 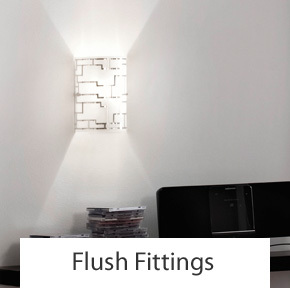 Use them in living rooms and dining areas where a little background ambient light is required at quiet times of the day. 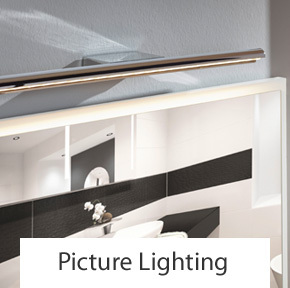 Uplighters and downlights or to give them their technical name wall washers are designed to literally wash your walls with light so that the walls look brighter and the room does too. 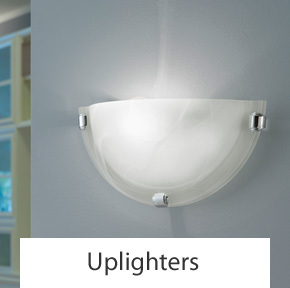 When using this type of wall light consider how flat your walls are as any lumps or bumps can cause shadows to be cast up and down your walls. 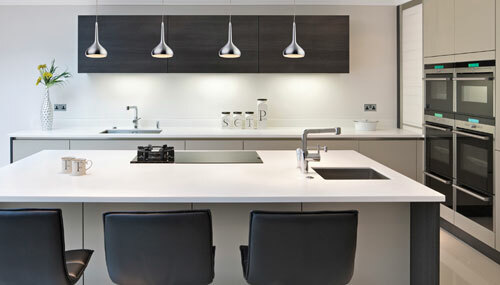 Simple plaster or ceramic lights a good choice if you like the minimal look as they provide clean background light that works well if you are trying to create a bright and airy space. 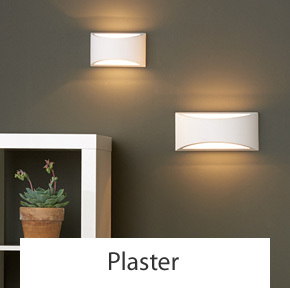 Plaster lights can also be painted to blend in with the wall so if you want less fuss and clean lines these wall lights can be a good choice. 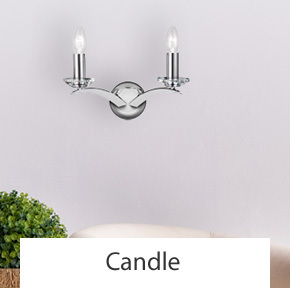 Spotlights fitted to your walls allow you to direct lighting to where it’s needed, we call this type of lighting task lighting and it’s especially useful in the bedroom where you might sit and read. 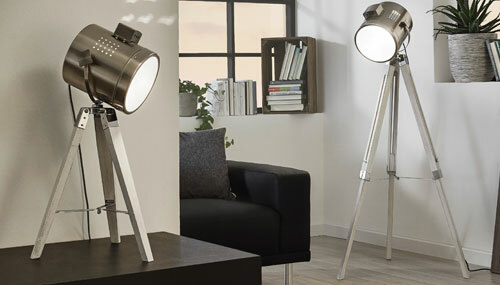 Spotlights are not intended to fill your room with light but to be used to help perform tasks. 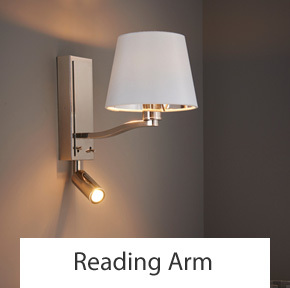 If you want to have ambient lighting as well as a spotlight for reading you can use these reading arm wall fittings that come either with a shaded light or just as an extended reading arm. 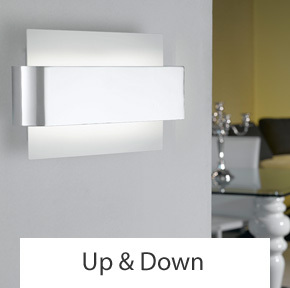 Ideal for use in the bedroom they can be dual purpose offering both task and ambient lighting. 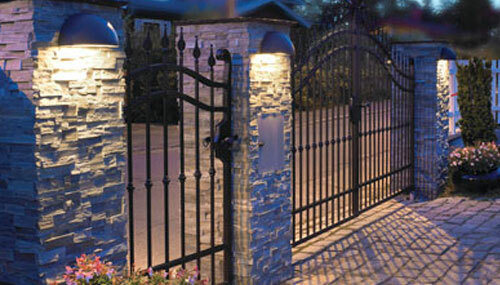 From transitional modern design through to traditional there are some 3000 styles to choose from. 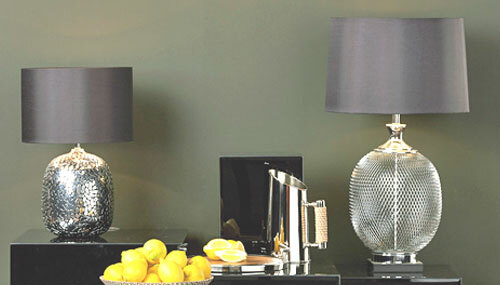 With smaller ranges of specific styles such a tiffany or fisherman you will the perfect fittings for you.